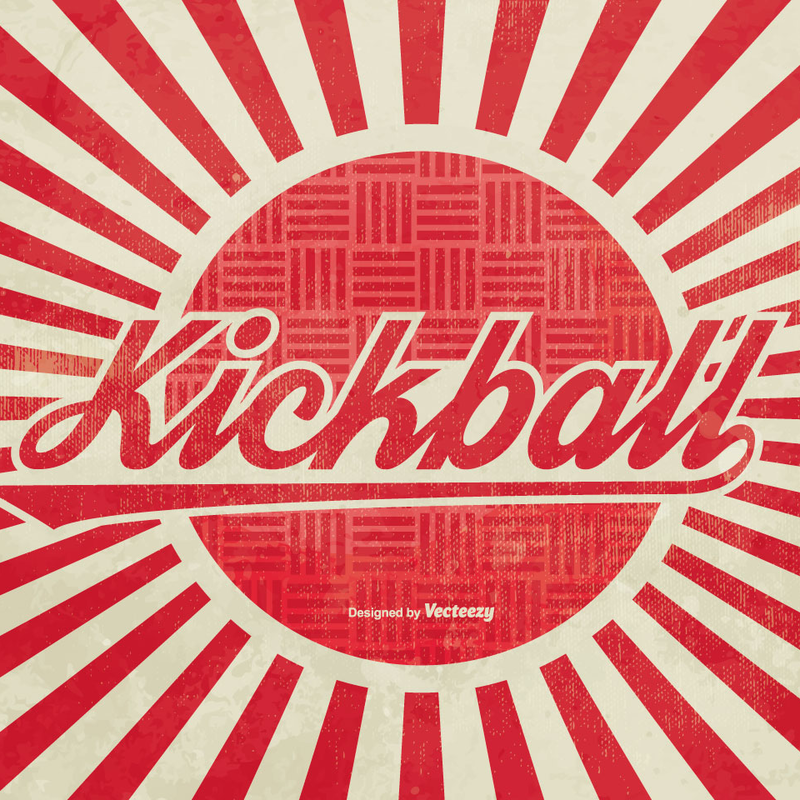 In case you weren’t able to attend the 2018 Annual Party & Auction, or you missed these great opportunities while the event was going on, there are still spots available for the Pilates Happy Hour and the family kickball and basketball events. Please see below for additional details and registration at the bottom of the page! 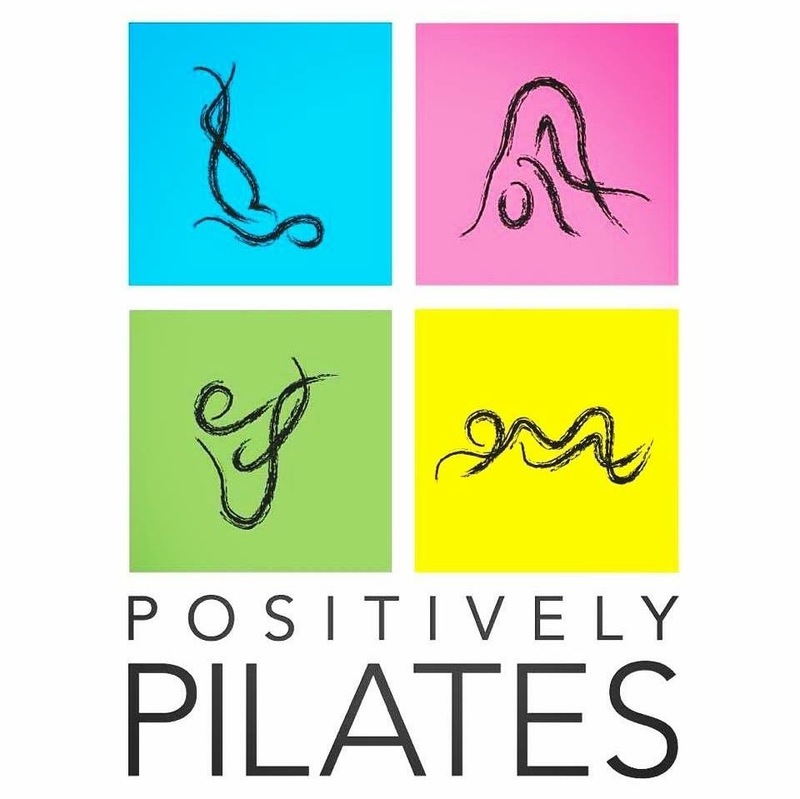 Join Elysian mom and owner of Positively Pilates, Carrie Campbell, for a Pilates Happy Hour on Friday, April 13, from 7:00 – 8:30 p.m. It will be a 45 minutes Pilates Sculpt class (all levels welcome), followed by a reception catered by Cheese + Wine Shop. 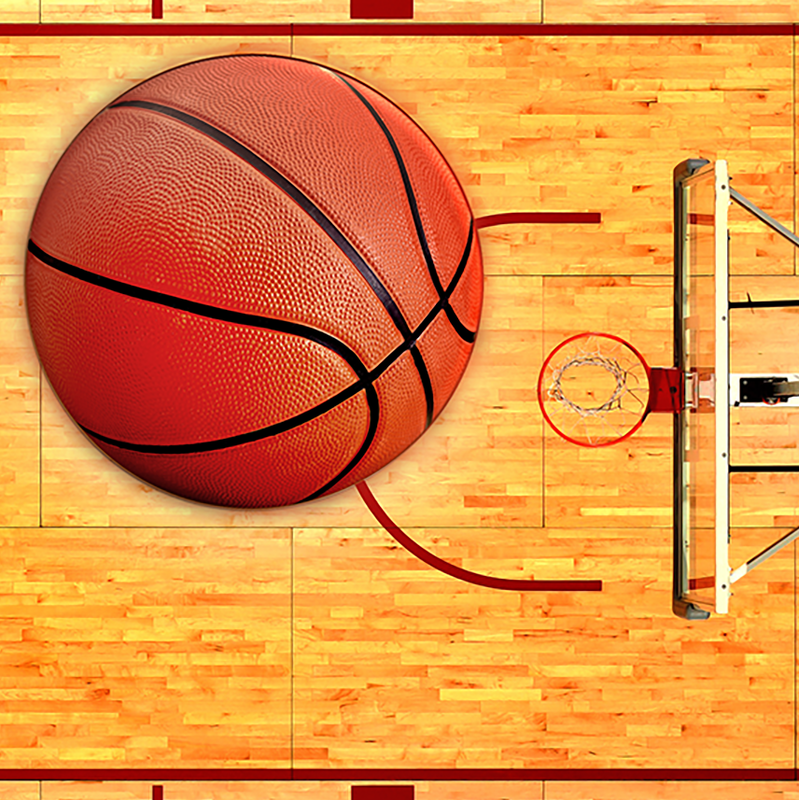 Join other Elysian Charter School families for a basketball shoot-out and charity basketball tournament. There will also be some special guest stars including current and former Elysian staff! The date is still to-be-determined, but we are targeting a Friday or Saturday in May. Includes pizza and beverages, to keep that energy up! Grab the kids and join Elysian Charter School families for a night of games on a Friday in June. It’s parents vs. kids! Includes pizza and drinks, and a lot of laughs!